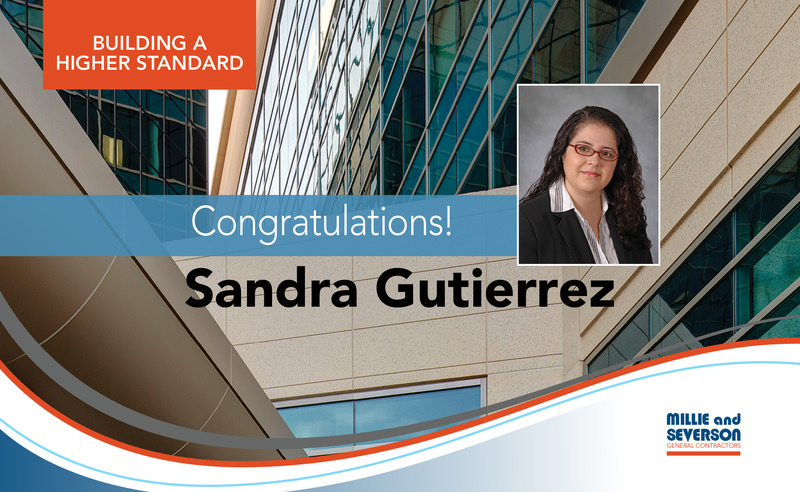 The Los Angeles Business Journal has chosen Sandra Gutierrez as an Outstanding Woman in Construction for its very first year of the award. As Millie and Severson’s Director or Corporate Operations, Sandra has made significant contributions to the efficiencies of operations for the company. Her tireless efforts are reflected in our established and proven company procedures and policies. Read the entire feature here (subscription required).